No visit to the Philippines is complete without karaoke sessions, a key part of the Filipino culture. A majority of the people love music. They love to sing and perform at events and family occasions. So, it's no wonder then that when Filipinos move to other countries, music is one of the gems they take with them. 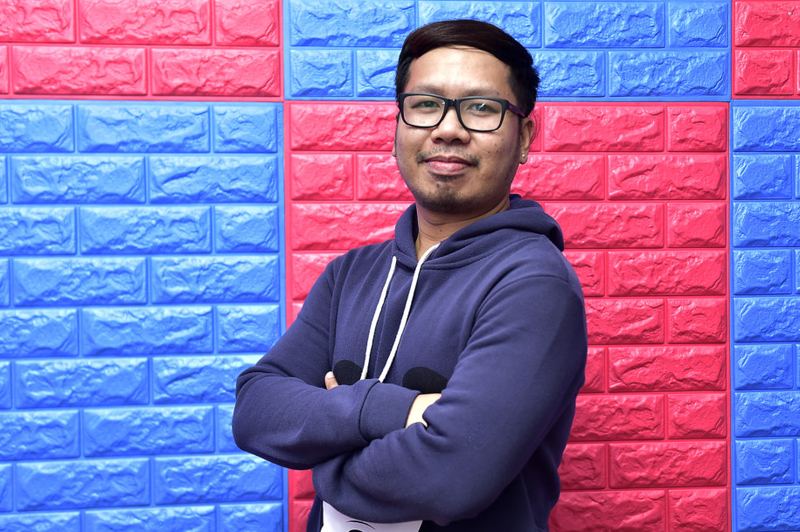 In one of the largest events featuring UAE-based overseas Filipino workers (OFWs), some 70 performers will be showcasing their talents in a variety show on November 15 at the Shaikh Rashid Auditorium in Oud Mehta. Titled Matilyn… At Last!, the Filipino variety show is a vision of singer-composer Matilyn Bagunu. “There will be a Broadway segment, an OPM segment, A cappella and a band as well, and the launching of my original compositions,” says Bagunu. “The theme is breakthrough — the introduction of breakthrough artists. Most of them were never before seen onstage. I think only 5 per cent are very active performing onstage — the rest are new faces,” she adds. 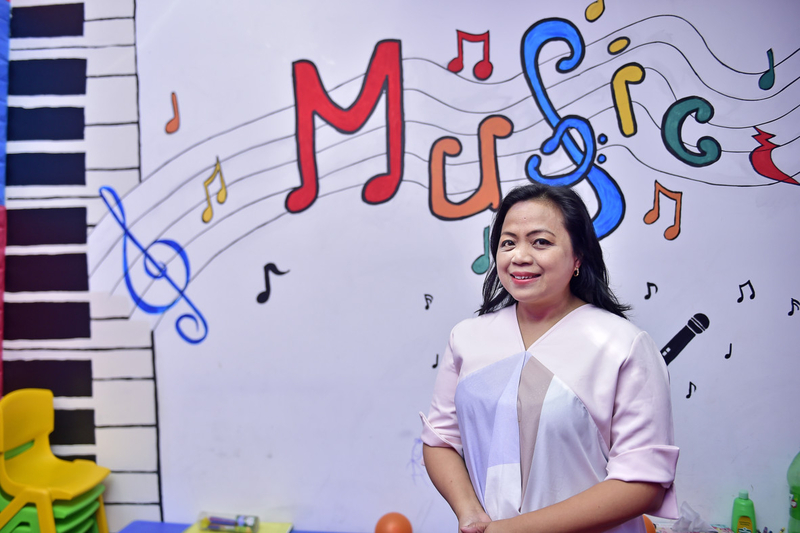 The financial adviser, who’s been an OFW in Dubai since 1992, has long been dreaming of staging a concert that will showcase not only her original compositions but also the talents of her compatriots who share the same passion. number of performers for Matilyn...At Last! 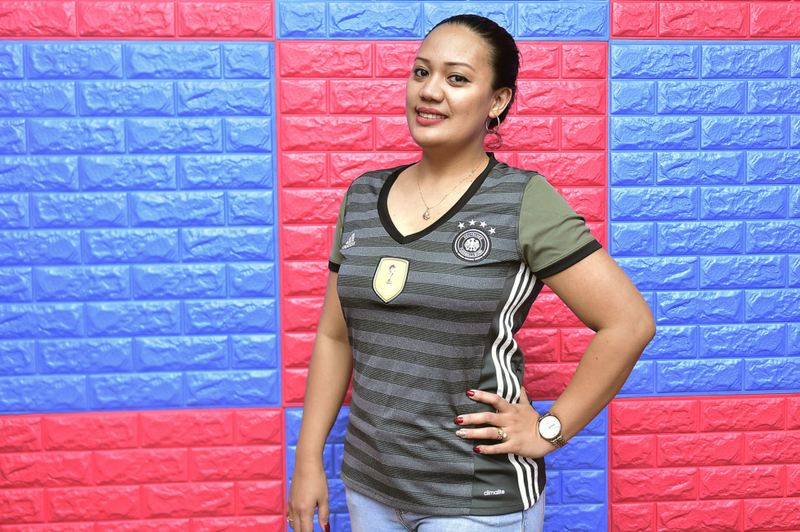 Bagunu, who has been a choir director for St Mary’s choir for 26 years, wrote a jingle for an online Filipino television show in March — and that somehow opened an opportunity for her to finally realise her dreams. Soon after, she got a producer to help her plan the show. “She wants to showcase these new talents that are hidden gems in Dubai, so we are thrilled to show the people that these OFWs have talents,” shares Michael Papa, the managing director of the show. During the concert, Bagunu will launch 12 of her original compositions, which will be rendered mostly by a new breed of performers. The performers were personally hand-picked by Bagunu, including some are members of the St Mary’s Filipino community choir. 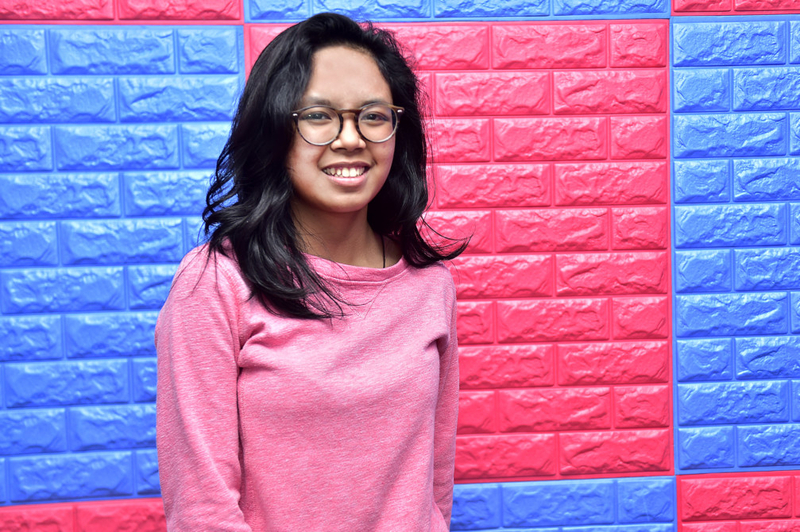 “The participants are as young as 11 years old; we are targeting Filipinos from all walks of life regardless of age,” she says. During a visit by Gulf News #Pinoy at one of the rehearsals, Bagunu and the rest of the performers revealed more about the production. “Aside from having some role in a Broadway-style presentation, I’ll be launching one of the original compositions of Matilyn. It is an inspirational song. We can offer this either to someone we love or to God. When Miss Mat asked me to sing the song, I was so touched personally because the song reflects a lot with me. “I’m part of five productions in this concert. First one is One Day More, which is Broadway, and second is the Beauty and the Beast. I will also sing one of the original compositions of Miss Matilyn. Matilyn… At Last! will be staged on November 15 at the Shaikh Rashid Auditorium, Oud Mehta. Gates open at 5pm. Show will start at 7.45pm. Tickets start at Dh50.